Steve Howe of Yes. Photo by Rob Rhodes. Rock & Roll Hall Of Famers Yes took the stage at the Midland on Sunday night. 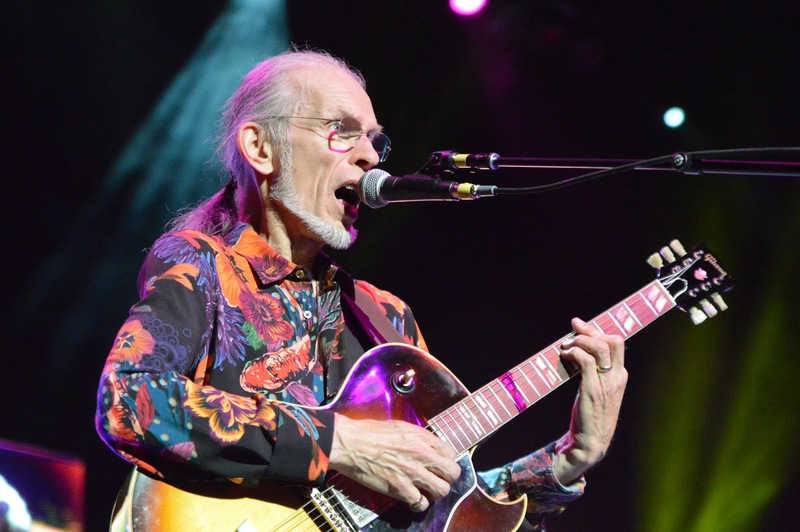 The band just kicked off its 50th Anniversary Tour, and while the lineup has changed over the years, guitarist Steve Howe is still wowing crowds at age 71. Yes's set included 1970's "Sweet Dreams" and songs spanning decades to 2011's "Fly From Here." The kings of progressive rock are showing they still have the drive and the loyal fan base to keep going for years to come.